Thanks to modern feline lifestyles and diets, the life expectancy of cats has increased in the past 50 years. One-fifth of cats in the U.S. are over 11 years old. Board-certified veterinary internists take some of the credit for extending cat lives. Learn about the many ways internal medicine specialists help your cat through all stages of life. Internists first complete their doctorates in veterinary medicine and one year of rotating medical and surgical internships. Next, an internist spends three to five years in a residency focused on internal medicine. The residency experience builds skills in veterinary diagnostics and treatment plans. Veterinary internists may enroll in residencies in sub-specialties, including cardiology, oncology, and neurology. To become board-certified, a candidate must pass general, clinical, and specialty exams. Because of the broad yet intense focus of their medical studies, board-certified veterinary internists have the training to see the big picture in your cat’s medical plan. Internists are able to coordinate and analyze a variety of tests and tools to reach a diagnosis and develop a treatment protocol. Cats need veterinary support throughout their lives to maintain good health. Kittens should have wellness exams, viral testing, vaccinations, and parasite exams. The veterinarian may want blood or urine samples tested to establish baselines for the kitten before neutering. If your kitten has medical issues, the internist steps in and helps determine why your kitten is sick. For example, some newborn kittens experience fading kitten syndrome. A veterinary internist uses a range of coordinated diagnostic tools to reach a definitive diagnosis for a sick kitten. The internists may test the kitten for pathogens and feline leukemia. The internist coordinates the treatment of the kitten as well. Vitamins, diet supplements, hydration, and incubators are some of the treatment options. Adult cats may be referred to a veterinary internist if their wellness exam uncovers a disease or other health condition. Your cat may be treated for a parasite issue or other problem yet continue to have symptoms. The veterinary internist examines and tests your adult cat to find out why the treatment failed. Internists are skilled at finding hidden illnesses and diagnosing diseases that mimic other feline health problems. If your adult cat is inexplicably losing weight, gaining weight, depressed, manic, or feverish, the veterinary internist makes it their mission to find an explanation. While cats are definitely living longer, elderly felines are prone to the same health problems that plague elderly humans. 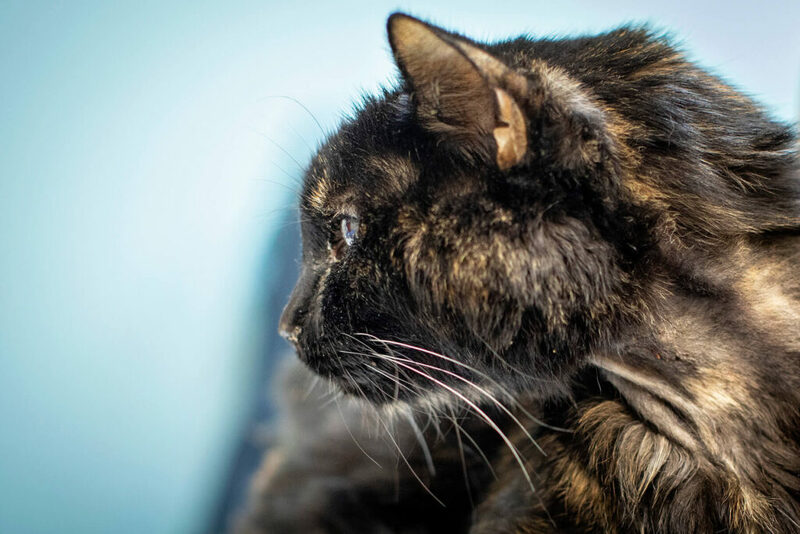 Scientists say that a 21-year-old cat is the equivalent of a 100-year-old human, so felines of advanced ages may have age-related medical concerns that lower their quality of life. Older cats often develop more than one health problem at a time. For example, if your older cat begins urinating outside the litter box, several factors can be at play. The cat may have both bladder issues and mobility issues that are making it difficult to get to the box in time. A veterinary internist has the specialized diagnostic training to sort out an older cat’s medical problems. The internist knows how to get to the bottom of puzzling symptoms using a wide variety of medical tools. Internists have advanced training in recognizing the symptoms of serious feline diseases, including infectious diseases. More importantly, the board-certified veterinary internist understands which tests will give a definitive diagnosis of disease and which treatments will reduce symptoms or cure the disease. Internists are valuable team members in the fight against cancer and feline leukemia. Because feline cancers can be very aggressive, your veterinary internist will examine your cat thoroughly and order a variety of lab tests before suggesting a treatment plan. Your internist may perform biopsies, remove tumors, or use chemotherapy to treat tumors and lymphomas. Radiation may be ordered to treat brain or nasal tumors in a sick cat. Veterinary internists are skilled professionals who help cats live with ailments that can’t be treated. They prescribe treatments to soothe the symptoms of feline diseases when surgery or other invasive treatments would not be effective or are not desired by cat owners. If you feel that your cat needs the services of a doctor of internal veterinary medicine in Chandler, Mesa, or North Valley, contact 1st Pet Veterinary Centers today. 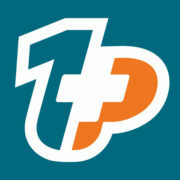 We provide general and emergency services, including kitten and cat care, for pet owners throughout Arizona.